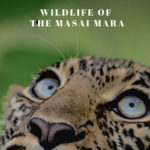 If you are looking for a “peaceful jungle” away from the more crowded and popular parks this summer, then the relatively untouched forest of Satpura National Park should definitely be in your bucket list. 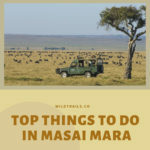 The terrain of the national park is extremely rugged and consists of sandstone peaks, narrow gorges, ravines and dense forests with fantastic sightings of animals. No matter how many forests in India you have explored so far, the Sal forest of Satpura will leave you mesmerized for sure! The biggest attraction of course are Tigers that can be seen in this park. There are 35 Tigers and 8-10 cubs in Satpura Tiger Reserve. 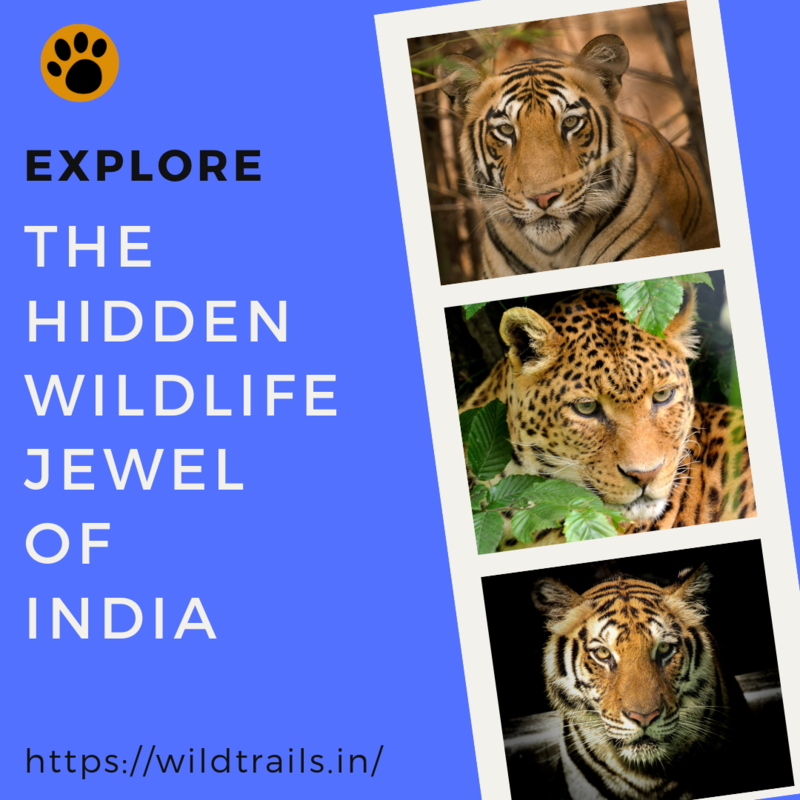 Besides the Tiger, you can also spot Leopard, Sloth Bear, Wild Dog, Wolf, Golden Jackal, Indian Giant Squirrel, Jungle Cat and rusty spotted cat. There are also a variety of birds. Hornbills and peafowl are common birds found here.The flora consists of mainly sal, teak, tendu, Phyllanthus emblica, mahua, bel, bamboo, and grasses and medicinal plants. 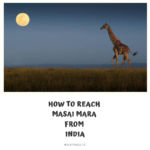 In previous years, there have been sightings of Dholes, Indian Gaur and Barasingha, although these are rare. Satpura offers a good mix of super deluxe and budget accommodation that WildTrails has partnered with for your stay. By road: Satpura National Park can be reached by road from/via Bhopal (170kms), Jabalpur (250kms)cities. By train: Nearest railway station for reaching Satpura tiger reserve is Sohagpur about 20kms from national park. Starting from now to the summer months! Reach out to our experts for more details.